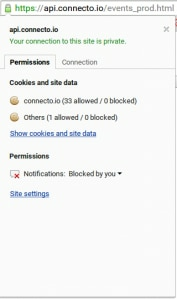 Chrome has now empowered the user to manage his notification permissions on a website in a few clicks. 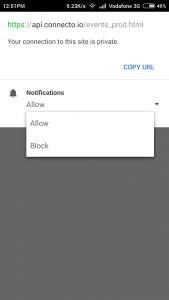 This article explains how a user can re-enable chrome push notifications from a website he had earlier denied permission. 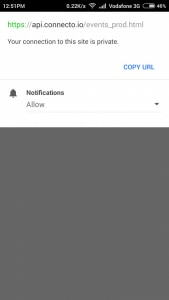 The same steps can be followed to unsubscribe from the notifications from a website a user had earlier granted permission. 1. Open the website in Chrome and click on the lock icon next to website address. 3. 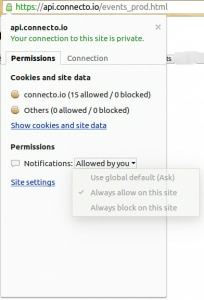 Select “always allow on this site” to re-enable chrome push notifications from the website. 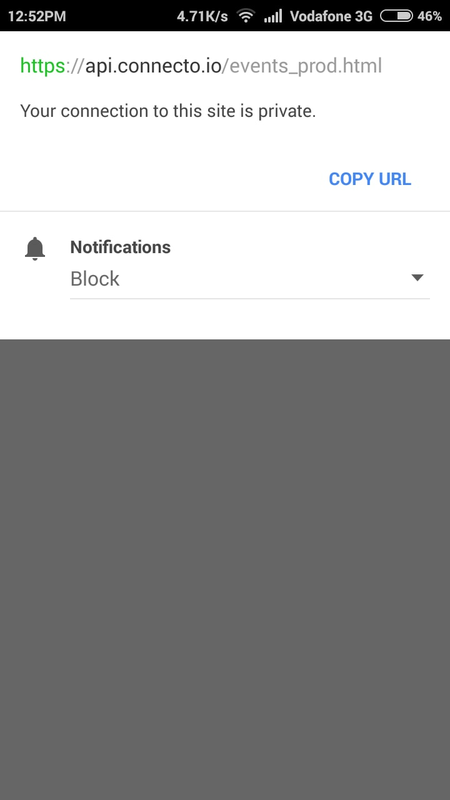 NOTE: If you want to unsubscribe from the notifications, select “always block on this site”. 1. Open the website in Chrome and click on the lock icon next to website address. 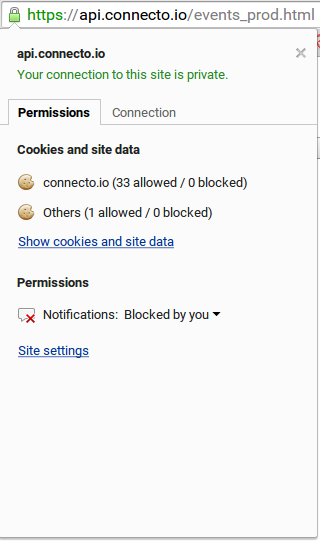 Under “Notifications” you will see the current permission status (Blocked in this case). 2. 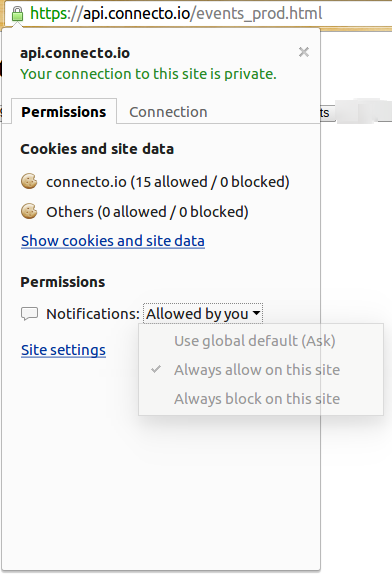 Click on the drop-down and change your permission. 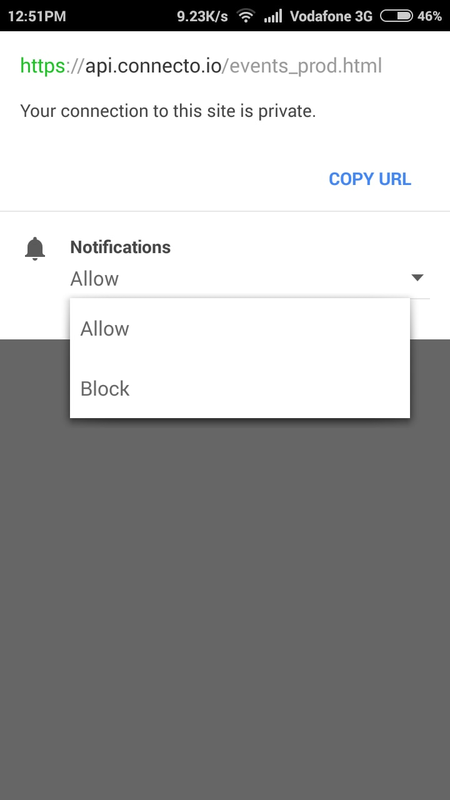 NOTE: If you want to unsubscribe, you will have to change the permission from “Allow” to “Block” on Android.